Celebrate 40 years of the NIV Bible with this Ruby edition journaling Bible that features wide margins and a clear 7.25pt text. Looking for an attractive new Bible? Forty years ago, a Bible translation was brought into the world, and the world took it to heart. Written in clear, readable, and easily-understandable English, the NIV Bible brought scripture to the hands and hearts of people across the Earth. 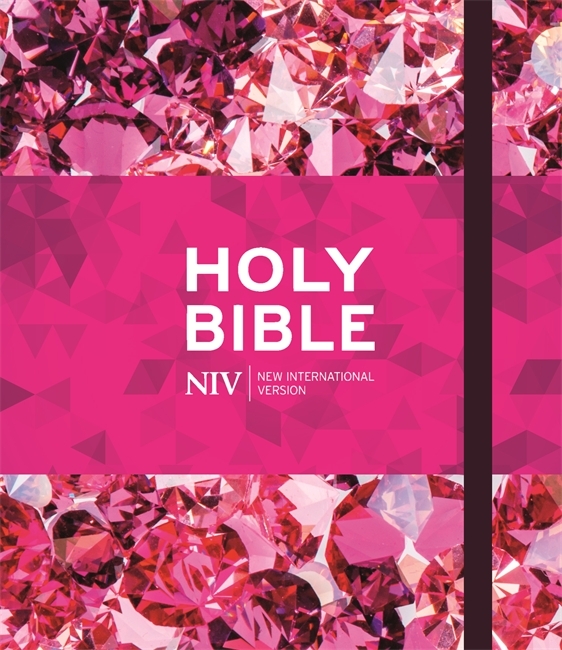 This Fortieth Anniversary Edition features an attractive ruby design, and all the features of the NIV Journaling Bible that make it the perfect companion to your personal journey through God’s word. From the thick, creamy paper to the wide blank margins, book overviews, reading plans, quick links and page markers, there is plenty to help you read the Bible in a deeper, more personal way. Whether that is through writing out prayers and reflections, to drawing with God-inspired creativity, to making your own references and connections. Presented in a clear 7.25pt text size, and using British spelling, punctuation and grammar, this Ruby Edition helps you celebrate forty years of God’s word being accessible and reachable to all. 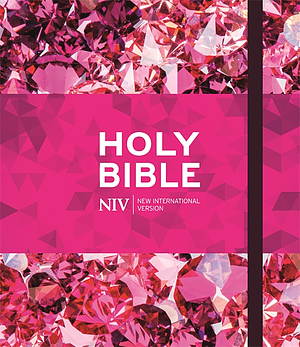 NIV Ruby Journalling Bible by New International Version was published by Hodder & Stoughton in September 2018 and is our 889th best seller. The ISBN for NIV Ruby Journalling Bible is 9781473673724. Be the first to review NIV Ruby Journalling Bible! Got a question? No problem! Just click here to ask us about NIV Ruby Journalling Bible.